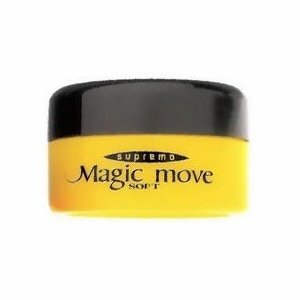 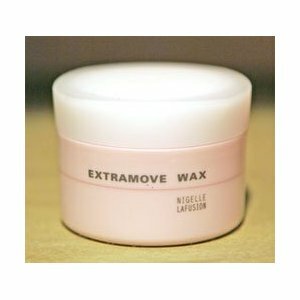 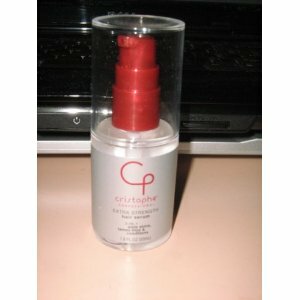 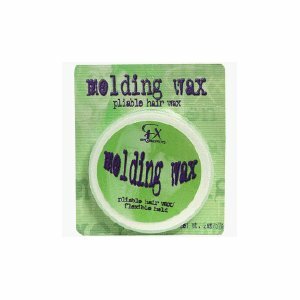 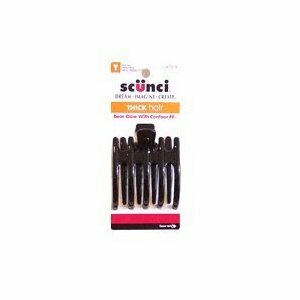 Magic move soft 4.2 oz. 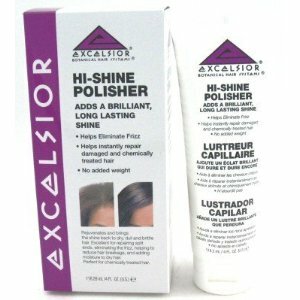 Excelsior hi-shine polisher 4 oz. 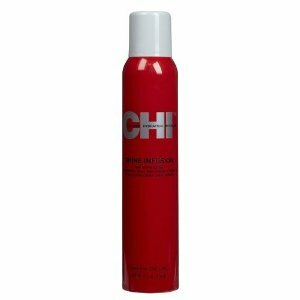 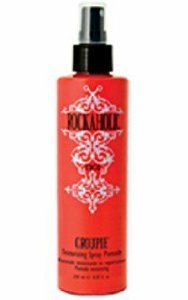 TIGI Bed Head Rockaholic Groupie Texturizing Spray Pomade 8.45 oz. 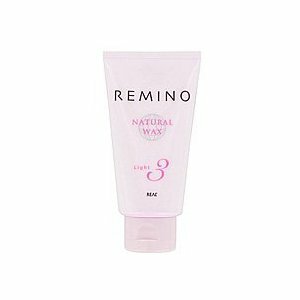 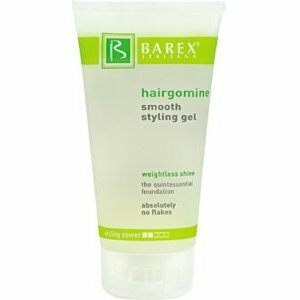 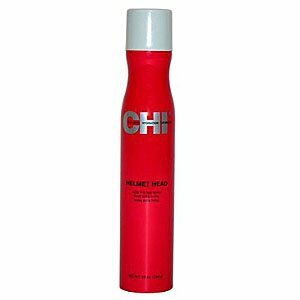 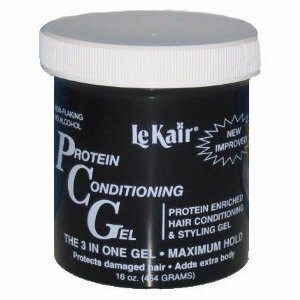 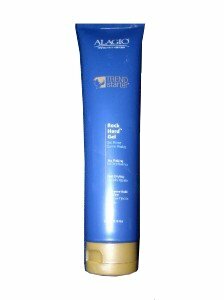 Alagio Trend Starter Rock Hard Gel 6 oz.